Gallery: 2016 Watercraft Superstore Skyway Ski Show | The Watercraft Journal | the best resource for JetSki, WaveRunner, and SeaDoo enthusiasts and most popular Personal WaterCraft site in the world! 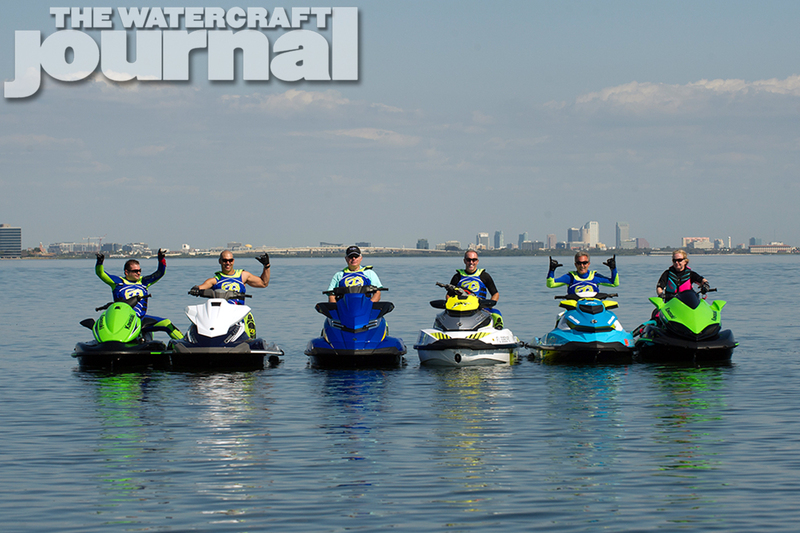 Celebrating its fourth year, the annual Skyway Ski Show is an evolutionary step since the early “Dream Demos” once held by now defunct Watercraft World from nearly a decade ago. 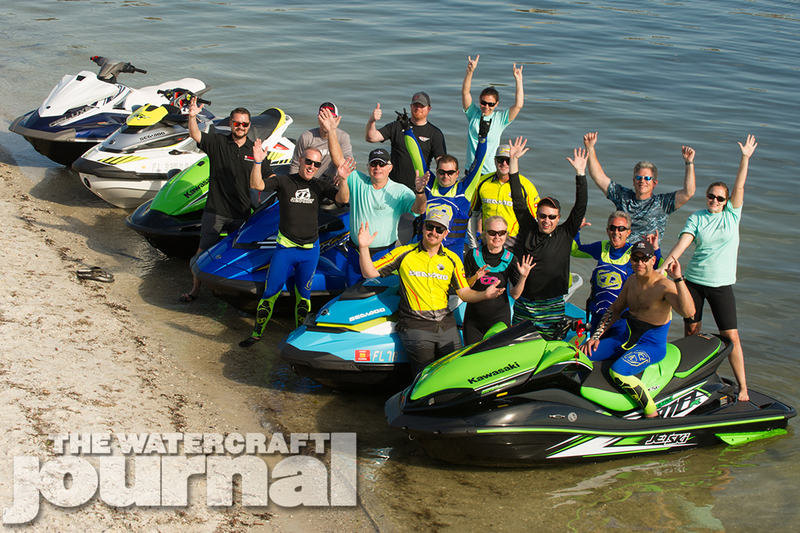 The Dream Demo once corralled all of the major manufacturers (Kawasaki, Sea-Doo, Yamaha, Polaris, Tigershark, Honda, etc.) 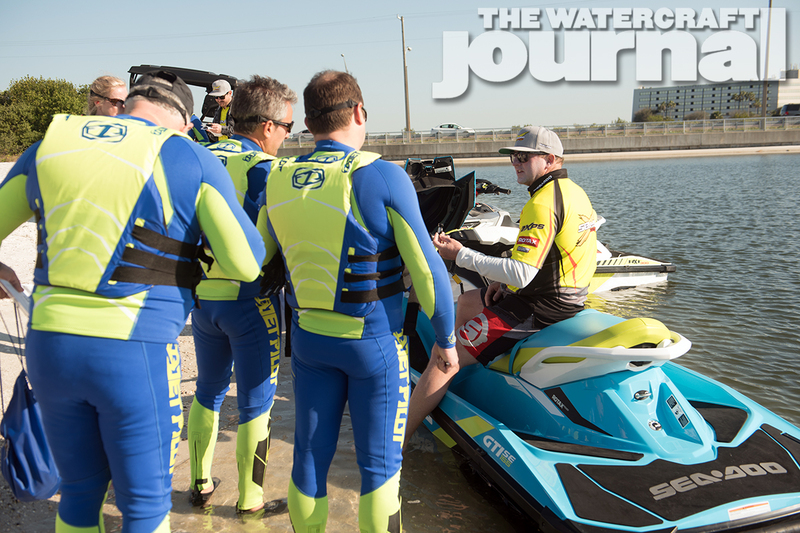 into one central location, where every single unit built that year would be on display for a panel of readers, riders and enthusiasts to test ride and evaluate. 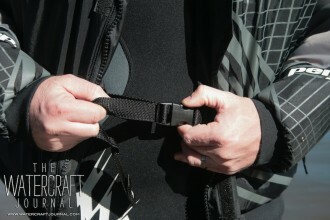 Because of the massive scope that such an undertaking would require, the Dream Demo began to retract. 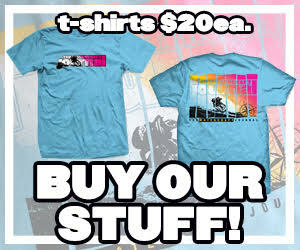 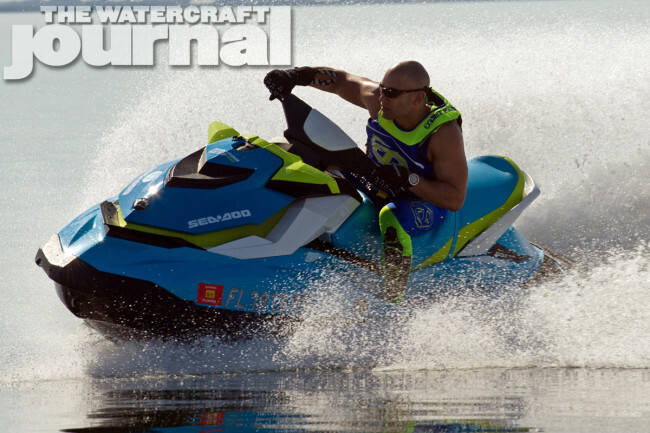 Now adopted and renamed as the Skyway Ski Show for the annual SBT/Watercraft Superstore catalog as a special editorial supplement, the Ski Show invites the remaining three OEs to bring two representatives of a predetermined type or genre. 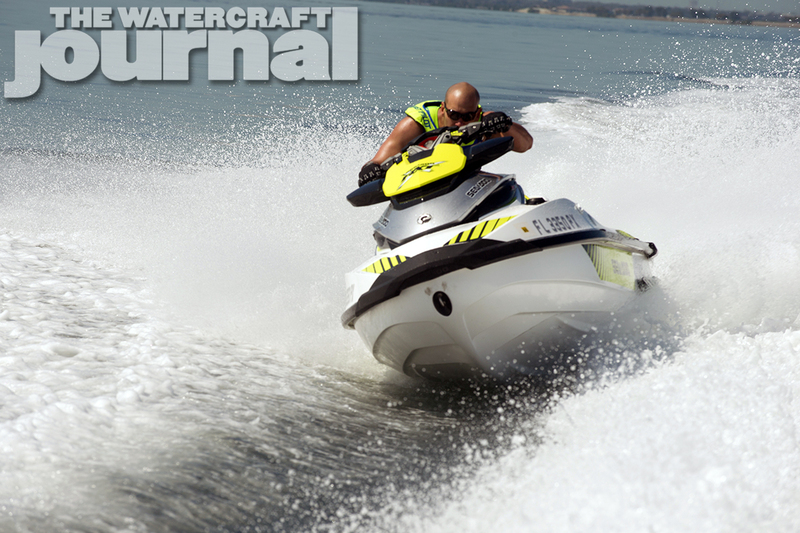 For 2016, manufacturers were asked to provide examples of their full-sized (read 3-seater) performance runabouts and one sample of an entry-level luxury model. For Sea-Doo, the units on hand were its white, silver and dayglow yellow RXT-X 300 and GTI 155 SE; for Yamaha, the mighty FX SVHO, which earned The Watercraft Journal’s “Watercraft of The Year” award and its all-new VX Deluxe; and for Kawasaki, the race-ready Ultra 310R JetSki and the ever-present STX-15F. 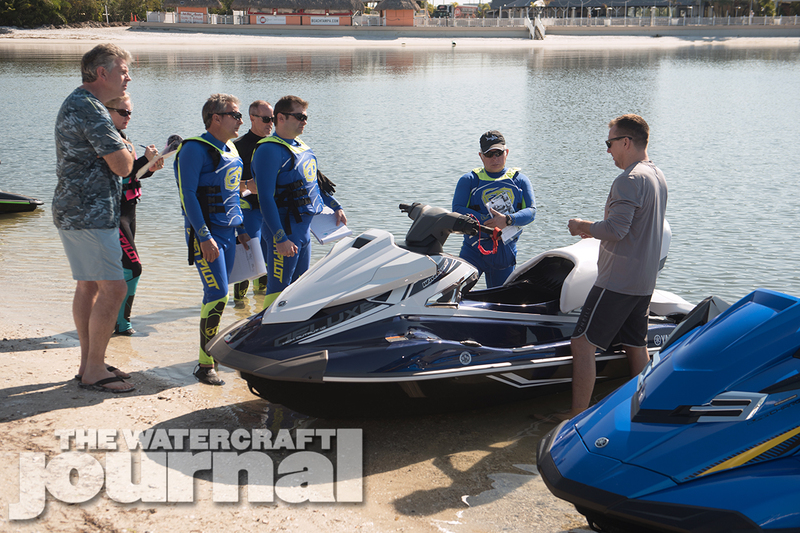 Besides the rotating selection of watercraft, Watercraft Superstore also chose to change up how the panelists were chosen. 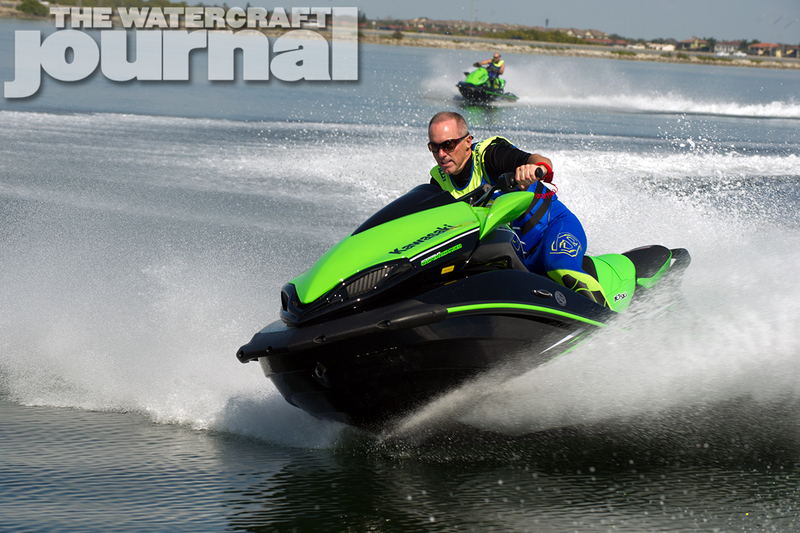 WCSS’ Carrie Sinwelski also asked that The Watercraft Journal help in selecting a guest panelist from its readership. 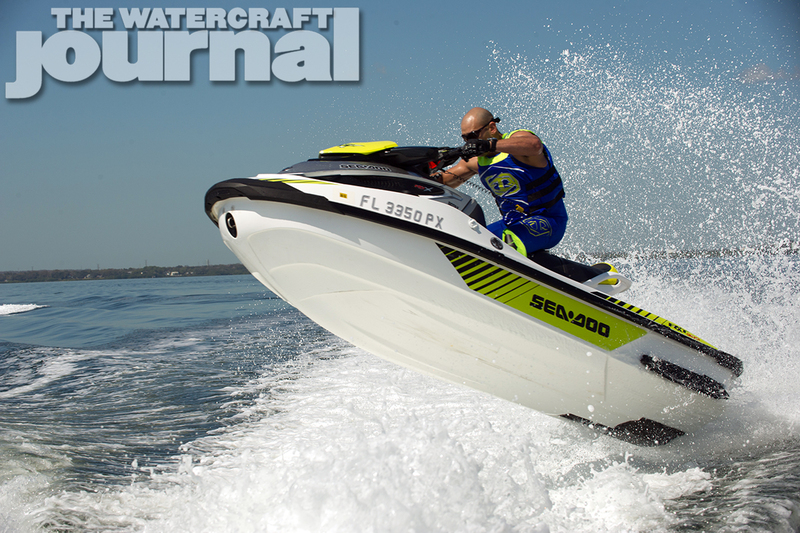 Through a month-long contest, we announced that Kirk Mauro would not only be entreated to an all-expenses-paid trip to Tampa, Florida, but would also represent The Watercraft Journal as he played on the water. 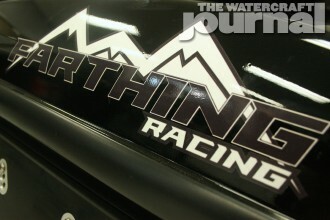 In addition to Kirk, chief panelist Jeff Hemmel would return to helm the event, recently-signed sponsored racer Anthony Radetic joined the group, as did Grayland Open promoter and organizer Dan Lindgren. 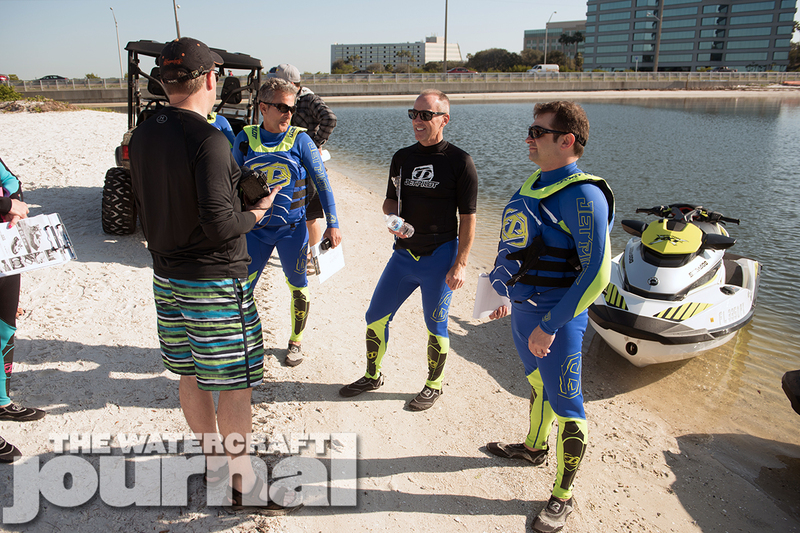 WCSS also welcomed Kathleen and Lou Lemire, local PWC enthusiasts who are no strangers to the many waterways throughout the Sunshine State. 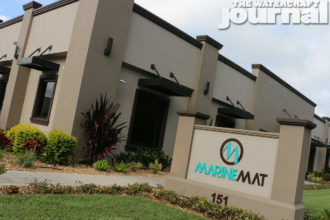 One final change was to the venue, moving the day from beneath the shadow of the Skyway Bridge, to the private cove behind the Bay Harbor Hotel. Besides an almost endless procession of delicious food and bags of sweet swag, the panelists were also escorted through Tampa Bay and beyond, regularly trading places on the different skis allowing them to test the various features, options and to familiarize themselves with the individual riding characteristics of each unit. While the final results will be published in this month in the upcoming “magalog” (magazine/catalog hybrid) from Watercraft Superstore, along with a far larger gallery of awesome images provided by KK Photography. 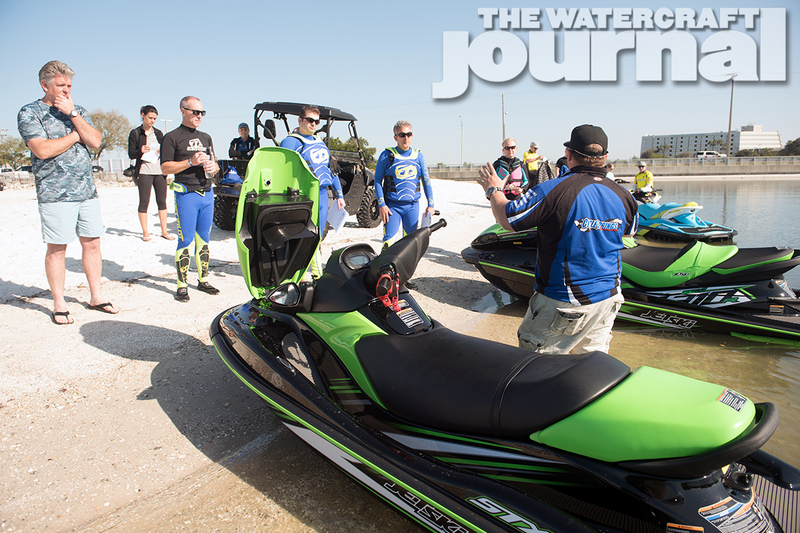 Unlike last year, where The Watercraft Journal stepped in to assist in the judging, we took a backseat this year, opting instead to chat it up on the beach and keep grazing at the ridiculously good all-you-could-eat fajitas/nacho buffet. 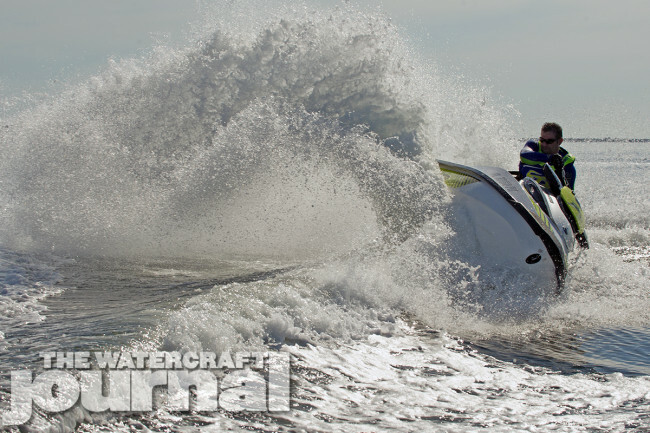 We did manage to sneak a ski out now and again to romp on the throttle and throw some spray, but longer, more in-depth reviews of the 2016 models will be published here at The Watercraft Journal throughout the year. 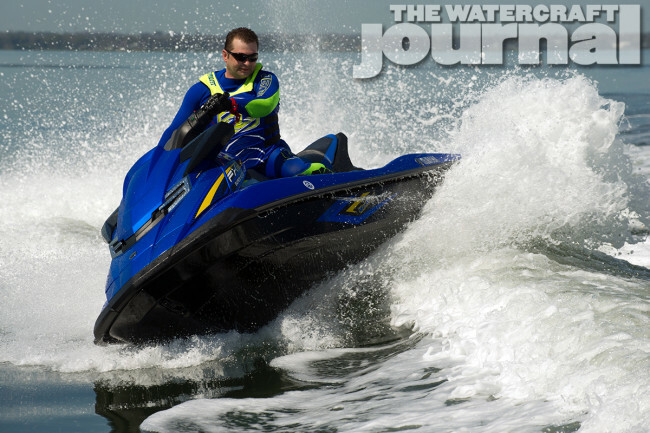 Additional images courtesy of Watercraft Superstore and KK Photography.